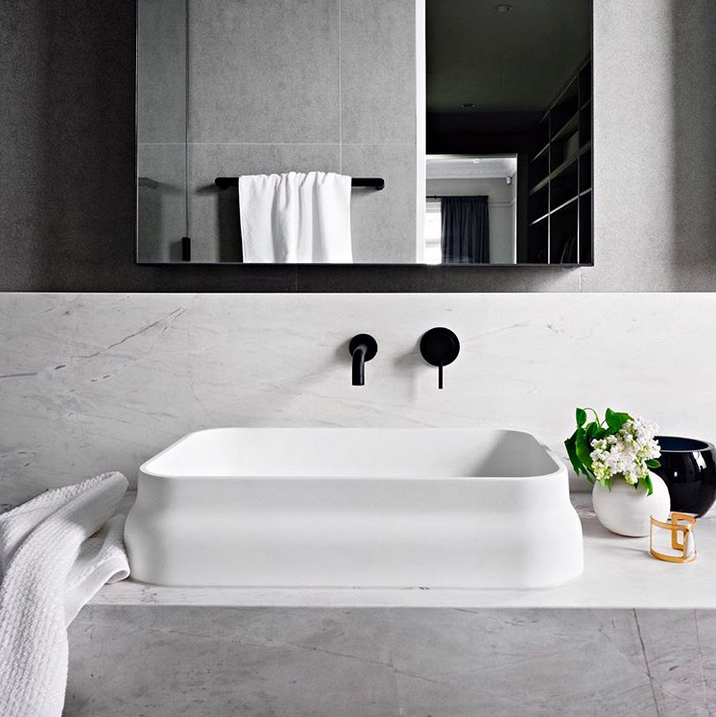 Last week I was lucky enough to attend the Decor + Design Show in Melbourne and while I was there, I crammed in as many seminar series talks as I could — including hearing Mim Fanning share her expertise on designing timeless interiors. 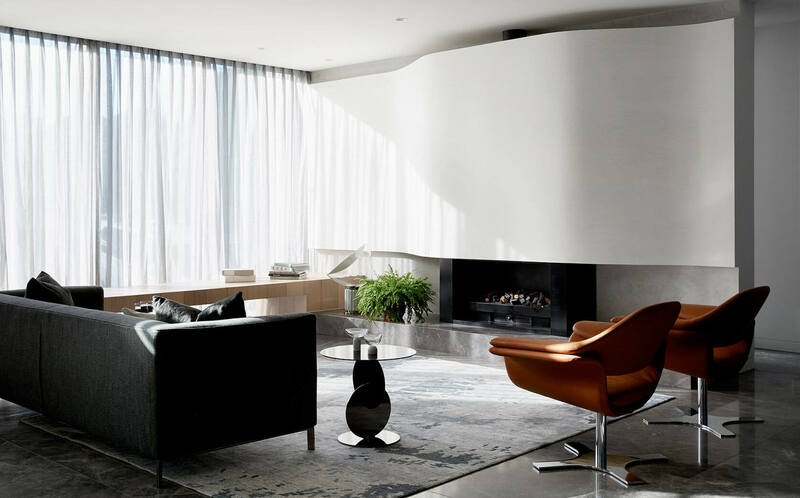 For those of you who don’t know her, Miriam (Mim) Fanning is the Founder & Managing Director of Mim Design, an award-winning Melbourne practice known for its creativity, high-end finishes and attention to detail. 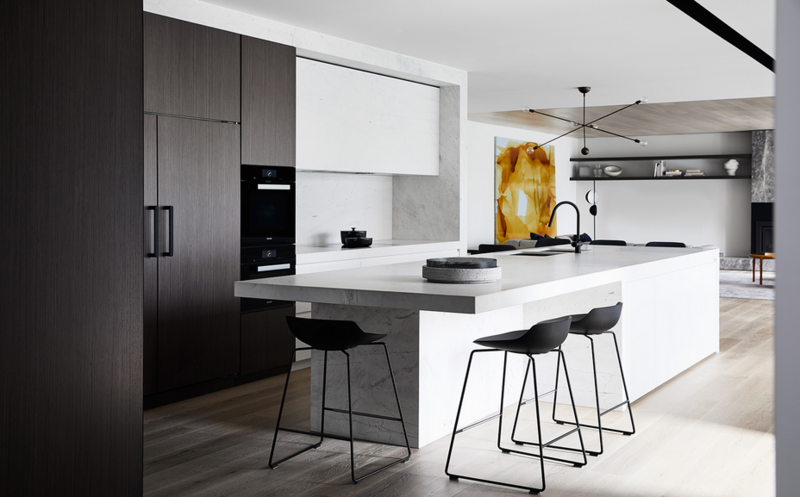 Recognised nationally and internationally, Mim Design has spent more than 20 years curating a diverse portfolio spanning high end residential, retail, hospitality and corporate projects — and there isn’t one project they’ve done that we haven’t obsessively loved! So I was very interested to hear her approach to creating these sophisticated and polished interiors. Here are her top 5 tips to timeless design. First and foremost, Mim stressed that great design “Won’t happen with a click of the fingers” and that the process cannot be rushed. 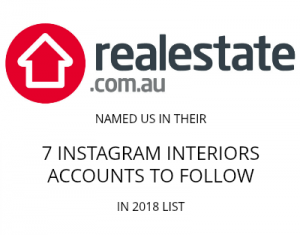 For each project they do, they may come up with 60 or more concept sketches where they hash out and explore different mud maps, floor plans, interior features and more. They work on these until they find the design that sparks Mim’s creative mind — and at most they only ever present two concepts to their client. “If it has purpose, then it always has a reason to be,” she explains. This point needs little explanation and Mim says it’s an obvious one. Before getting caught up in aesthetics, it’s important — no, it’s essential — that the design of how the space will function is right first. That’s why for each project, they begin the design process with mud maps of how the space will be used. These maps help identify zones and the best floor plan to proceed with. While we’re as guilty as the next to troll through Instagram and Pinterest for inspiration, Mim says their approach to design is to look inward for a way to do something that hasn’t been done before. Individuality and uniqueness will see your space stand the test of time. “I get bored unless I’m doing something different,” says Mim, and so she doesn’t want to create things that have been done before. Another self-explanatory point but an essential ingredient to creating timeless interiors is quality. Employ the best trades you can to execute your design vision. There’s no point spending top money on the best architects or luxury features if it’s going to be let down by poor execution. I hope Mim’s advice has inspired you to think a little differently about your next project. Tell us in the comments below if one of these points resonated with you.